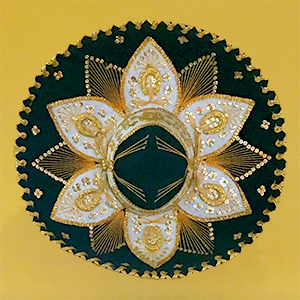 When you step inside Agave Express, we want you to feel like you’re in Mexico…from the décor to the fragrances drifting from the kitchen…your senses will tell you you’re in Mexico! And our food is made with the same fresh ingredients you’d find in any restaurant in Mexico. It’s so authentic you might forget you’re in Bushnell Basin (and that’s ok!)! Grilled Chicken with chorizo and cheese sauce, rice & beans inside. Lettuce sour cream & tomatoes. Grilled chicken with cream, rice & beans inside. Lettuce sour cream & tomatoes. Big burrito filled with shrimp and scallops, rice & beans, topped with cheese sauce and green sauce. Grilled chicken and chorizo, rice & beans. Topped with cheese dip, lettuce, tomatoes, and sour cream. Grilled Chicken with grilled with onions, green peppers. Served with salad, rice & beans, and tortillas. Grilled chicken with mushrooms, pico de gallo, cheese dip, rice, beans, and tortillas. Two grilled chicken breasts with chorizo, cheese sauce on top, rice beans and tortillas. Our dishes are homemade and prepared just for you when you order! We follow authentic recipes from Mexico using the finest and freshest ingredients we can get. We promise to give you the best Mexican food experience in the area! We want you to have a wonderful experience every time you join us for lunch or dinner. 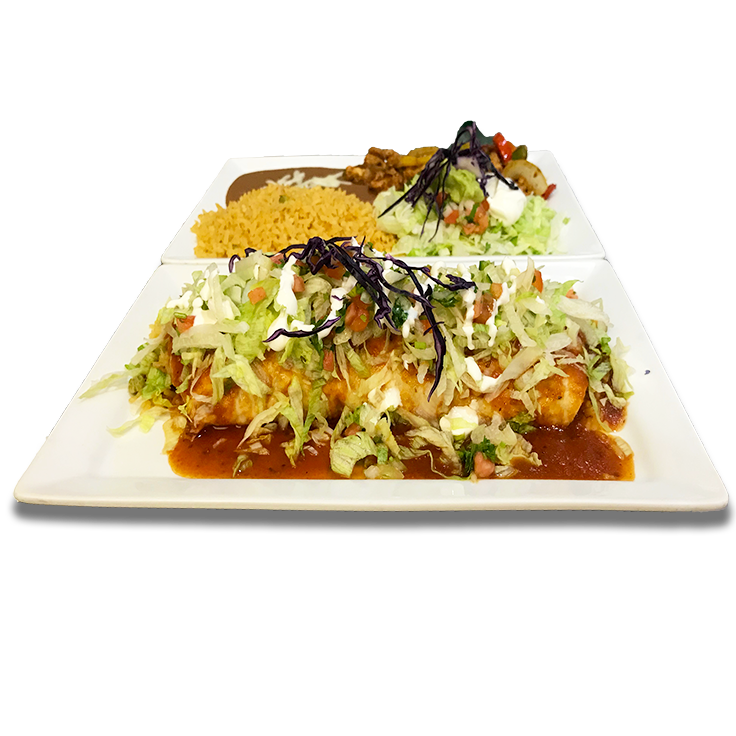 We are committed to serving you fresh authentic Mexican dishes whose flavors will be pleasing, prepared by a staff whose desire is to leave you looking forward to your next visit before you’ve finished your meal. We are committed to providing you with an exceptional dining experience every time you visit us. Our friendly staff will answer your questions, explain each dish and strive to make sure you have an incredible dining experience. ...to provide you with real Mexican food, using recipes from Mexico and prepared to your order with the finest and freshest ingredients available. "My boyfriend and I go to Agave all the time. We absolutely love the food, service and atmosphere. They have the best fajitas in Rochester."